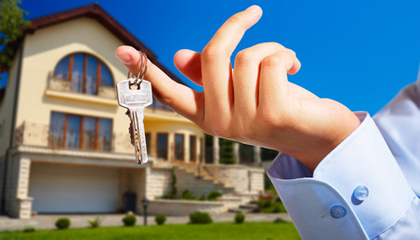 We understand your concern in choosing the right locksmith service. Locks means privacy and you need a competent , loyal locksmith service to protect your privacy, security, and safety in your home or business. We will keep our promise to show up promptly, deliver the right lock and key repair service , and keep your business private. Choose us and feel assured that someone who cares is on their way to help. Learn more about our residential and commercial lock repair or replacement services and our 24-hour emergency lockout assistance. 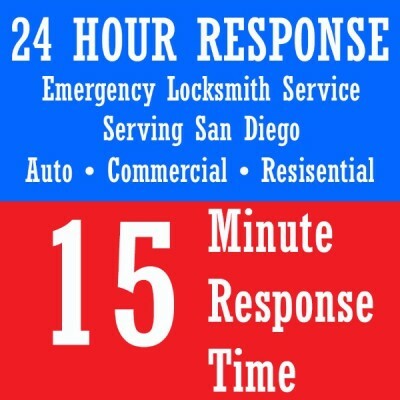 Contact A Key Force Locksmith, serving all of San Diego County. As local locksmith we are interested to create a professional business relationship with our customers that is why we recommend our clients the best option to their locksmith needs. We are bonded, ensured, and licensed company by the California Bureau of Security and Investigations Services. We at A Key Force know that emergencies happen when we dont expect them, that is why we are available 365 days a year, 24 hours a day and ready to assist you the fast and efficient way possible.